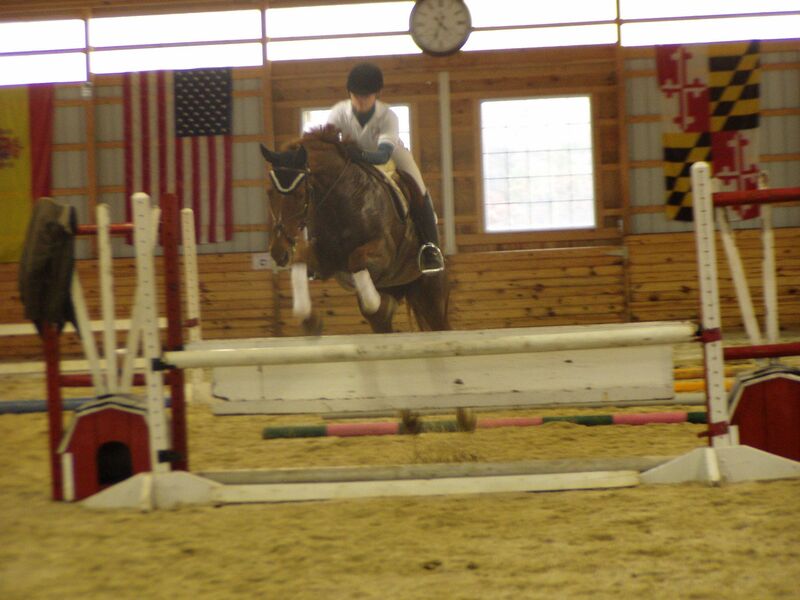 You are here: Home » Jumper Show this Sunday – Kick the winter blues and Jump into Spring! Jumper Show this Sunday – Kick the winter blues and Jump into Spring! Come and jump with us this Sunday – 9 am. Starts with the Cupcake class (poles and 12 in cross rails) to 3 ft. Optimum time, Power and Speed and Jump off rounds. $30/division. $60 with a TREC horse. Great food on site and very pretty ribbons:) Call 301-648-7602 or email talbotrunec@aol.com for more info. Classes may be combined if less than 3 entries. $60 per division on a TREC Horse – coaching included. Must sign up/pay in advance – Horses are first come first available.